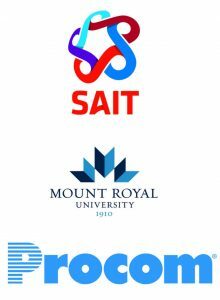 With more than 2,400 active members, Project Management Institute Southern Alberta Chapter (PMI-SAC) is a vibrant chapter in the Project Management Institute (PMI) network, the 3rd largest Chapter in Canada. The chapter is focused on promoting project management principals within the community, business, and practitioners. Professional Development and Networking Events – promoting continued learning through engaging speakers and the opportunity to build business network amongst fellow professionals. To be the Recognized leader in Project Management Excellence. We develop passionate project managers. The most recent PMI SAC Annual Report can be viewed here. More specific information about the Chapter can be found throughout our web site. If you don’t find what you’re looking for, please feel free to contact us.